Train Sim World is Dovetail Games' latest train simulator, released on the 16th March 2017. It is developed by Dovetail Games which announced it on the 1st September 2016. Train Simulator (TS20xx) (originally RailWorks (RW)) is a train simulation game developed by Dovetail Games. It is the official successor to Rail Simulator (RS), and was released online on 12 June 2009 and in stores on 3 July 2009. Microsoft Train Simulator (MSTS) is a train simulator for Microsoft Windows, released in July 2001 and developed by UK-based Kuju Entertainment. The simulation allows players to operate a train on various routes in Europe, Asia, and the United States. Off to the next round! Experience a new omnibus simulator with OMSI 2 and start discovering Spandau while driving the omnibus. OMSI 2 is the successor of the well-known and awarded omnibus simulator "OMSI - The Bus Simulator". 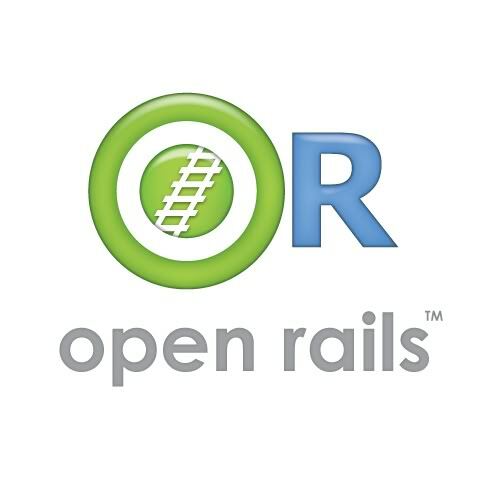 Open Rails (OR) provides a train simulator for the largest collection of digital content in the world - routes, rolling stock and activities - initially developed for Microsoft's Train Simulator product. © Copyright 2019 Trein Punt NL - Alle rechten voorbehouden. Design Logo by © Nick Stam. Header by © RobJansen - Page created in 0.076 seconds with 17 queries.